With more than 40,000 auto dealer clients across five continents, we strive to understand your needs by pairing our insights and research with your business goals – delivering inspired results to bridge the gap between consumers, manufacturers, dealers and lenders at every stage of the automotive experience. We focus on continually improving our products to create faster vehicle transactions, enabling consumers to have a seamless online-to-offline experience. Learn more about how Cox Automotive solutions can take every aspect of your business further, faster. What makes us different is what binds us together. We are passionate about leaving the world a better place than we found it. 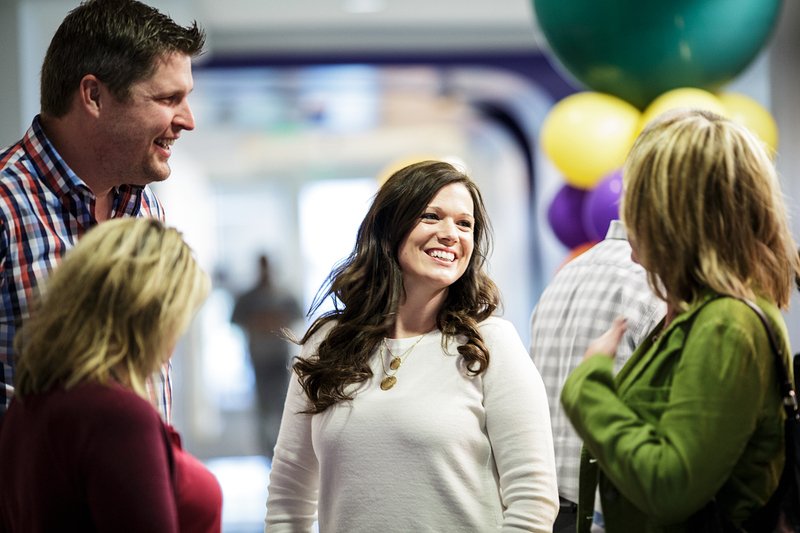 Get a sense of our culture – where family values meet high-performing mindsets. Cox Automotive leaders have their hands firmly on the pulse of the automotive industry, with unmatched expertise in vehicle remarketing services, and digital and software solutions for automotive dealers. Their dedication, drive and commitment to improving the automotive industry serve as a guiding force as we continue to transform the way the world buys, sells, owns and uses cars.